Siam Kyudo Kai: Siam Kyudo Kai is on Twitter. Siam Kyudo Kai is on Twitter. 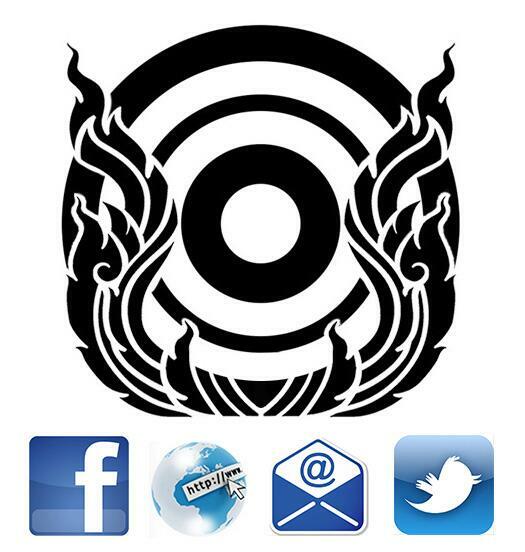 Siam Kyudo Kai has opened a twitter account this week. 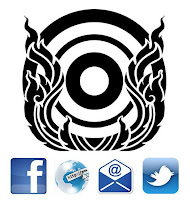 All information on our event and article in our website (www.siamkyudokai.com) will be also directed to twitter.